The Department of Hawaiian Home Lands (DHHL), in consultation with its Kaʻū beneficiaries and other regional stakeholders, is developing a resource management plan for the lands and resources in Kamāʻoa. 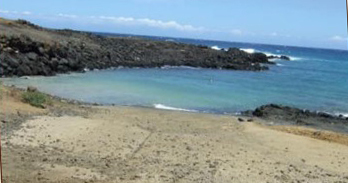 The DHHL 2012 Kaʻū Regional Plan identified the need to protect and preserve the natural and cultural sites in Kamāʻoa as one of the top five priority projects. If you have any questions, or for more information, please contact Andrew Choy, DHHL Planner, at [email protected] or (808)620-9279.